If you are interested in joining a Small Group Bible study in the church or home setting, below is our current list of Bible Studies along with the location and time of the study and group leader. Small Groups allow those who come to build relationships, share with one another their life experiences about the topic, pray for one another, and get connected. Study: Why Are We Here ? Bible Studies for Life: Adult Personal Study Guide® helps engage participants in Bible study before and during the group meeting, challenging them to live out their faith right where they are. This quarter’s studies are Finding Meaning: Wisdom from Ecclesiastes and He Said What? Hard Sayings of Jesus. 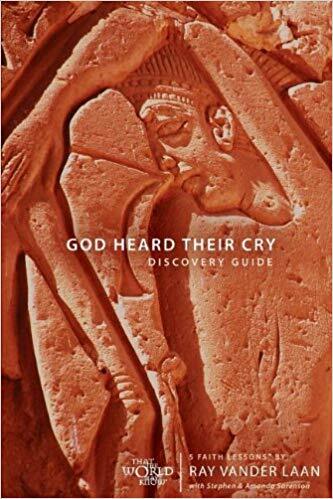 Using the Discovery Guide books and the supporting DVD which provides an up close view of the Holy Land as it was filmed on location in Israel and presented by noted teacher and historian, Ray Vander Laan. In ancient times, nothing was bigger than Egypt…powerful pharaohs, strong armies, and a multitude of gods. God’s people were no match against the Egyptians. 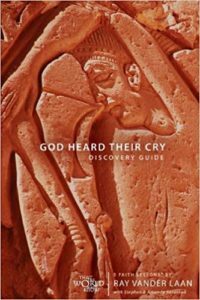 Discover how God answers the cry of His persecuted people and proclaims Himself Lord to them and their oppressors. 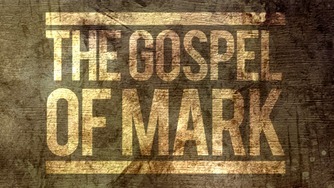 Join us as we look deeply into the gospel of Luke. 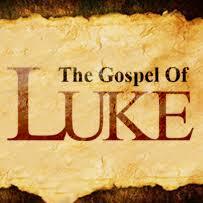 The humanity and compassion of Jesus are repeatedly stressed in Luke’s gospel. 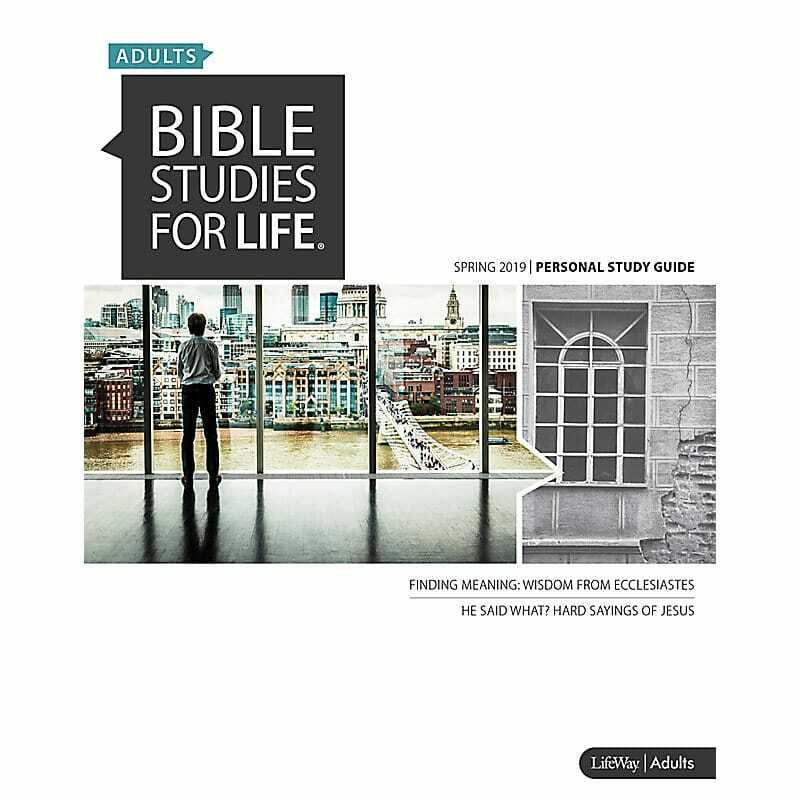 Luke gives the most complete account of Christ’s ancestry, birth, and development. 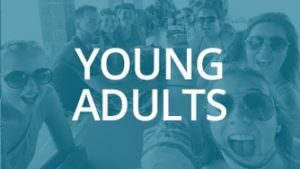 Jesus is the ideal Son of Man who identified with the sorrow and plight of sinful men in order to carry our sorrows and offer us the priceless gift of salvation. .
A group for young adults ages 18 – 30 that focuses on today’s issues for the young person navigating life and the challenges and excitement that we are going thru. Join us as we check out what God’s Word shares with us for facing it together. 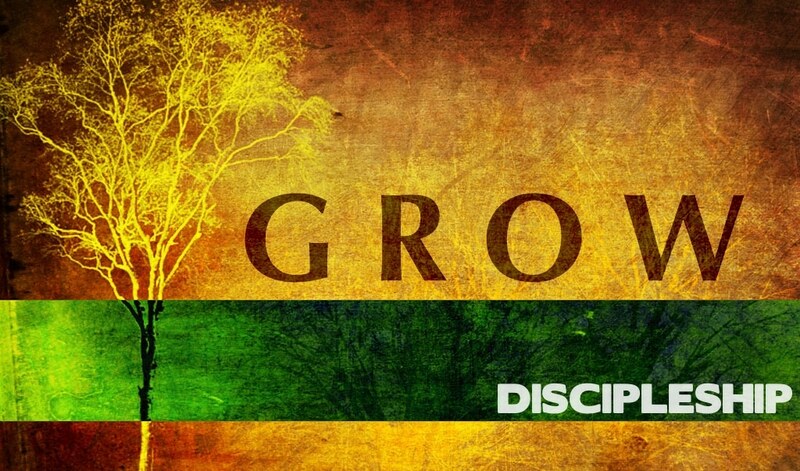 Join this special group focused on Discipleship. 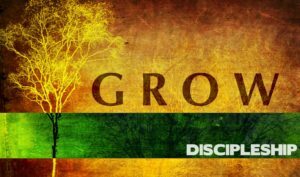 Whether you are a new believer in Jesus or a seasoned Christian, we will seek God’s Word as we grow together in our faith. This informal setting allows for alot of personal interaction in a comfortable environment. All questions are welcome as we learn together.